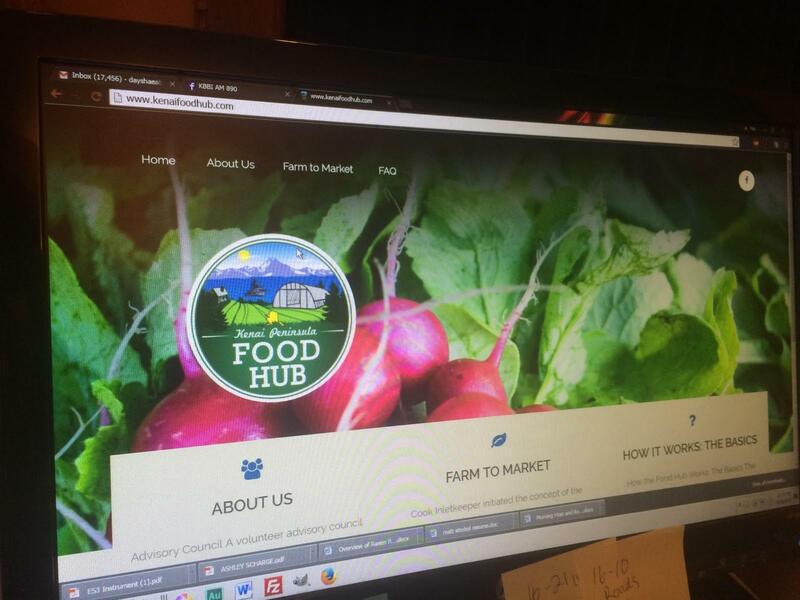 The Kenai Peninsula Food Hub, an online marketplace for locally grown food, flowers and more, went live Friday, April 29. The Kenai Peninsula Food Hub, an online marketplace for locally grown food, went live on Friday. Robbi Mixon, who is coordinating the Food Hub for the non-profit Cook Inletkeeper, says the site has about 20 regional suppliers signed up to sell produce and other items. Mixon says people in Homer can place their orders starting Fridays at noon until 10 Monday nights. Shoppers in the Kenai/Soldotna area can begin placing their order Thursdays at noon until 10 Monday nights. Mixon says there will be designated pickup days.